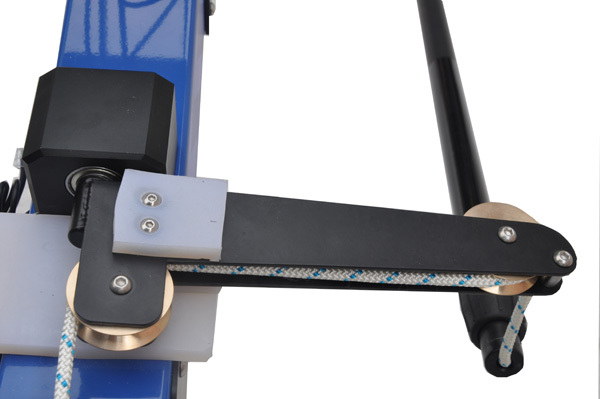 The rope replacement pack ensures precise balance of rope length and bungee- so that recovery and tension is correct. 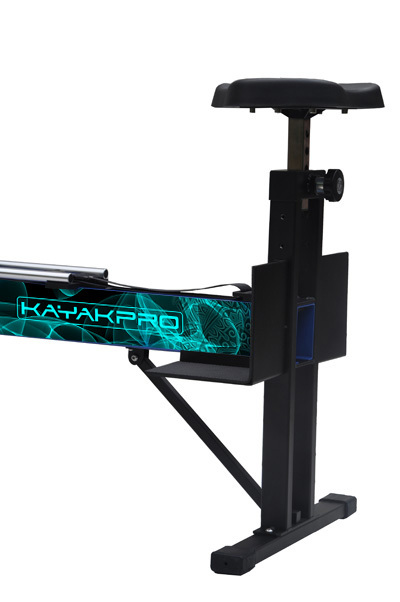 [Download link will be sent by email after payment. 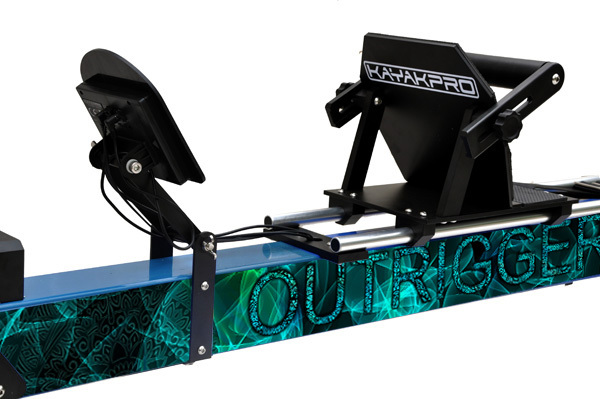 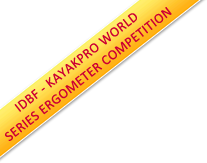 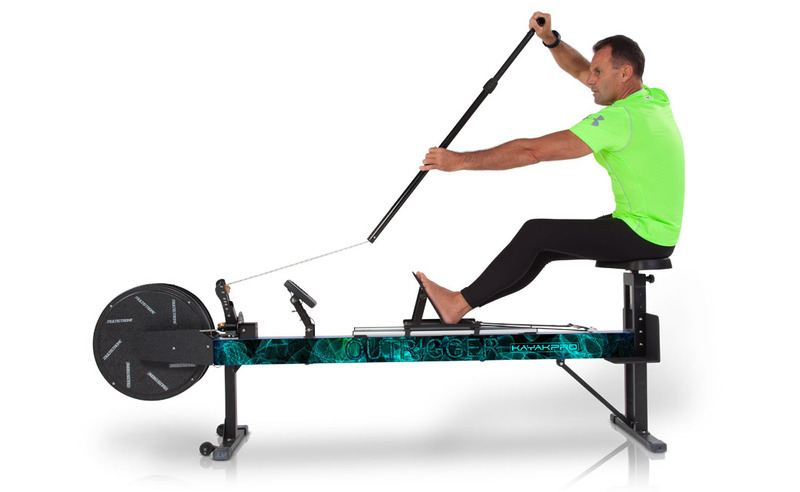 KayakPro gift certificates may be used towards the purchase of our Ergometers and other products!